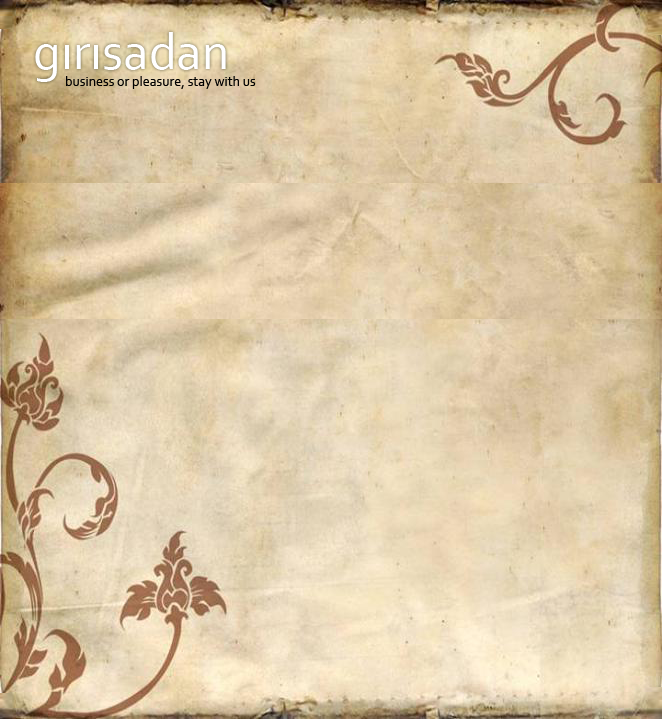 "Special rates can be availed for corporate bookings"
Welcome to Girisadan Homestay – a home away from home ! “Giri” Sanskrit for ‘Mountain’ and “Sadan” Sanskrit for ‘Home’ ensure all guests a warm and welcoming reception, in their tranquil home. 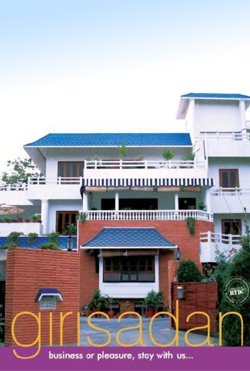 Girisadan is a family run, luxuriously furnished home stay that offers all the amenities of modern living. 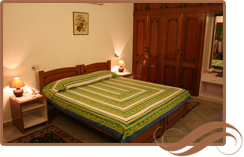 We live in a modern home in the very CENTER of JAIPUR near the famous Hawa Mahal, City Palace, Jantar Mantar and many more. With a 15 minute conveyance to bus/train stations you can leave for small getaways to Pushkar, Ajmer, Udaipur. We also offer Indian cooking lessons and Yoga lessons. We love to cook, so breakfast includes our homemade jams made out of fresh seasonal fruits. For meals, we will be glad to give you a taste of famous Indian specialities. Please note that only a light breakfast is included in the room rate. All other meals will incur an additional cost. © 2019 Girisadan Home Stay. All rights reserved.